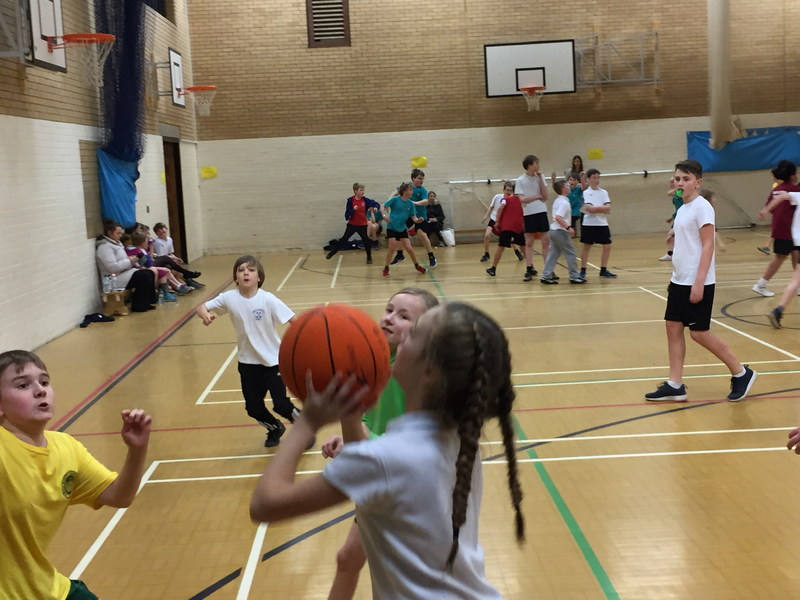 An impressive result at the Basketball for Woodmansey! 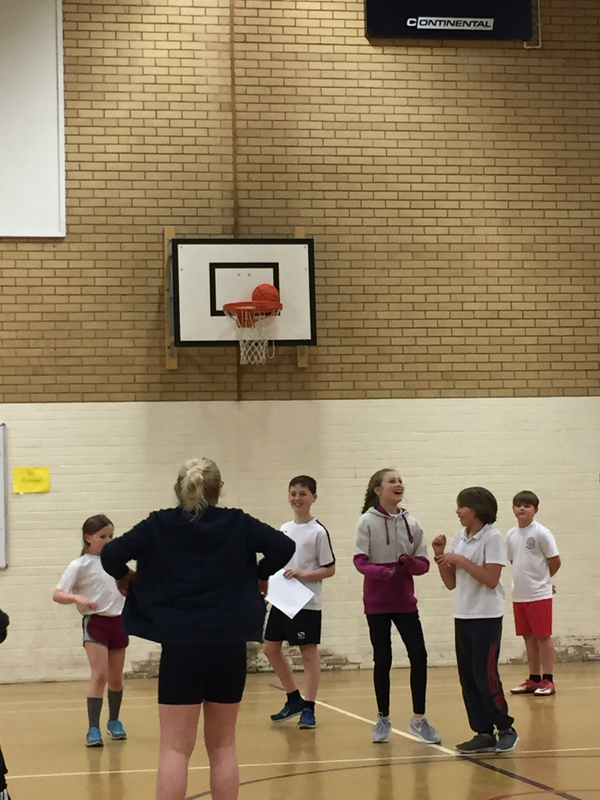 Last night the children took part in a basketball tournament held at Beverley Grammar School. Scoring an impressive 9 goals the team only lost one game, having won 3 and drew three. 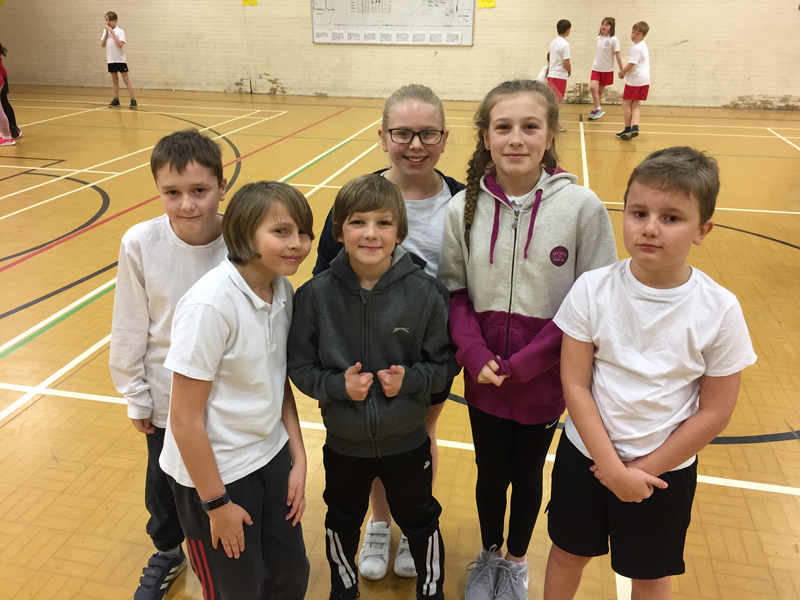 Overall the team came second in the tournament narrowly losing out by point to the winning team St Johns. 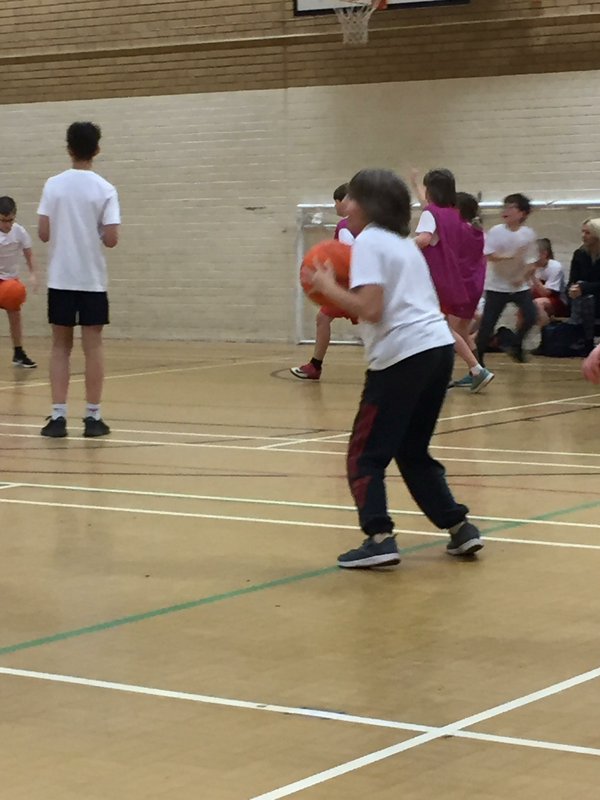 The children all loved competing and are now setting their sights on victory at the dodgeball event next week. 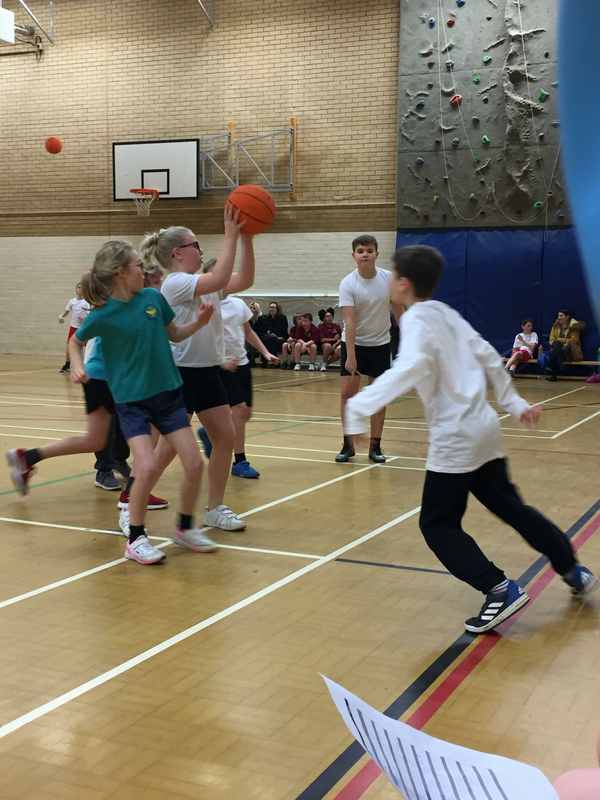 Connor’s powerful shot caused the ball to be stuck in the hoop! Amy showing off her impressive basketball skills. Top goal scorer Gracie having a shot.